Best Wishes for a Peaceful and Safe Christmas and New Year ! 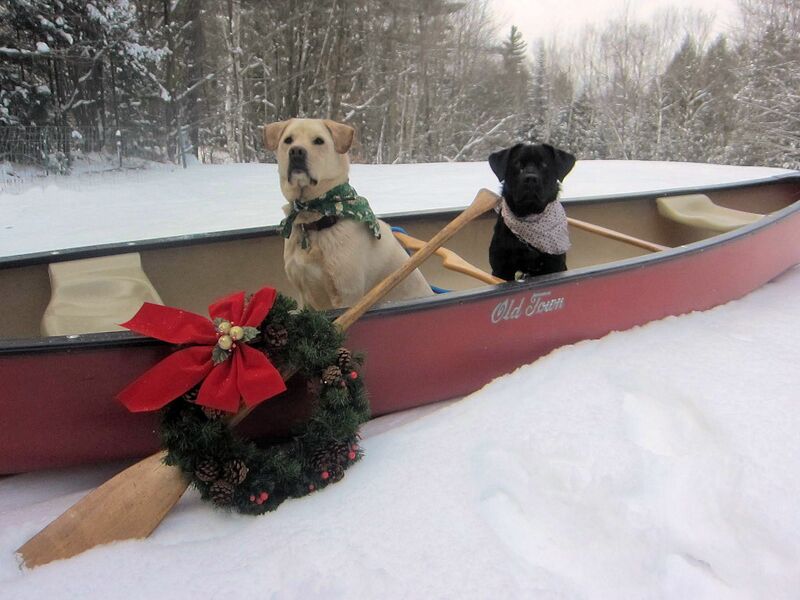 | Vermont Paddle Pups! Best Wishes for a Peaceful and Safe Christmas and New Year ! New Year…Lots of snow to play in, we hope!